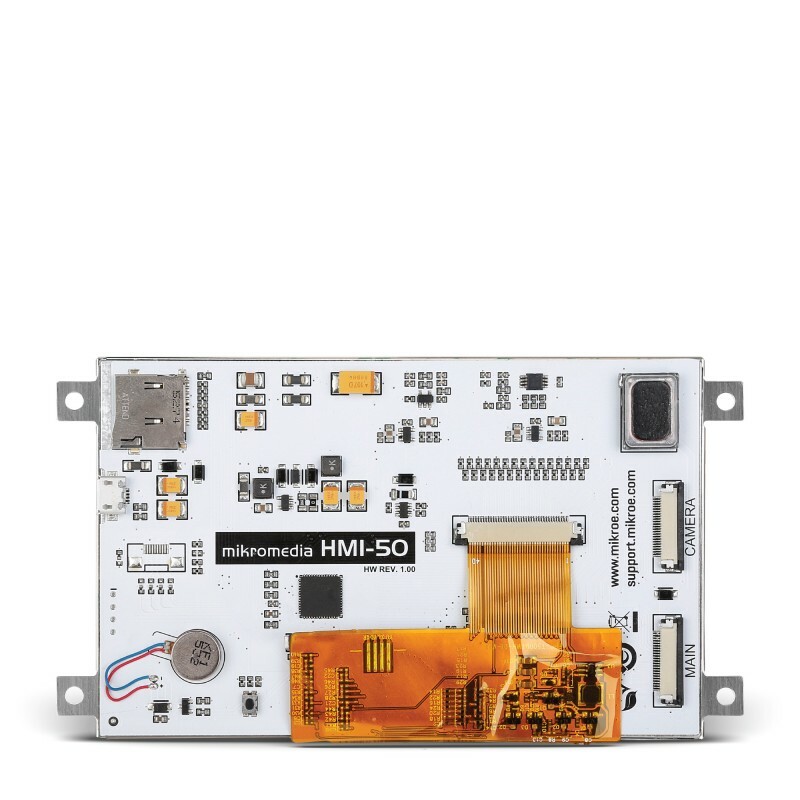 HomeSmart Displaysmikromedia HMImikromedia HMI 5"mikromedia HMI 5"
A smart display solution, mikromedia HMI 5" has a high-brightness 800x480px color display on the front, and a powerful FT900Q 32-bit MCU with additional essential circuitry on the back - making it a standalone but cost-effective solution suitable for industrial applications. This mode has the brightest display of all mikromedia HMI boards. 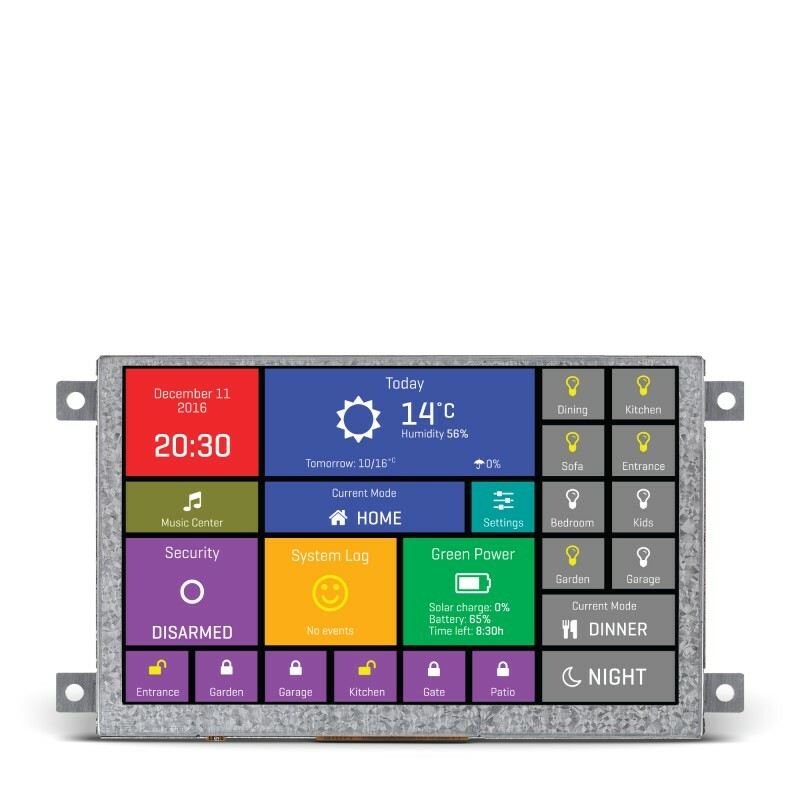 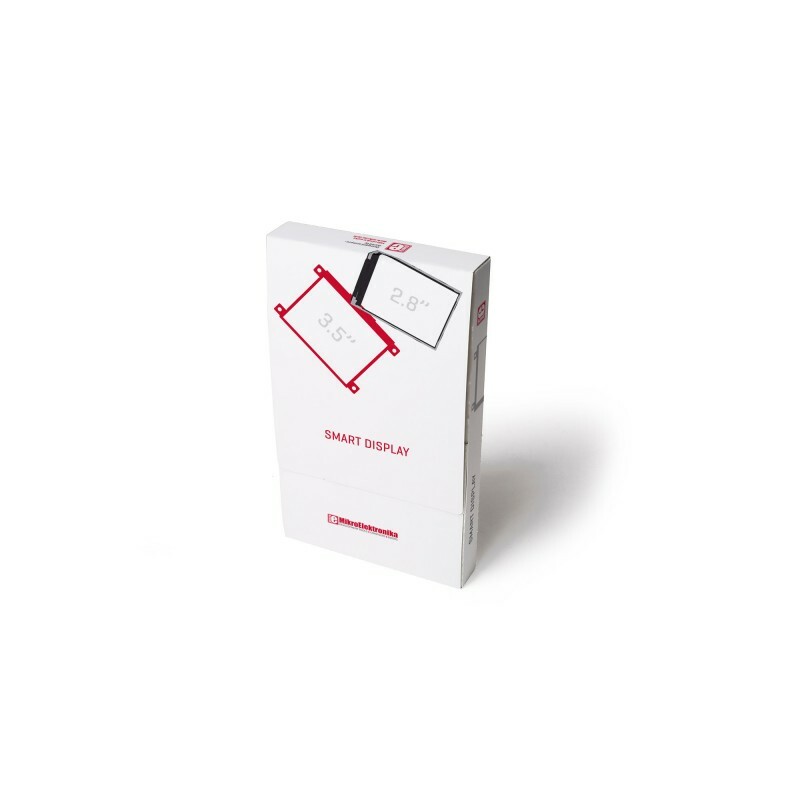 MikroElektronikaSmart Displaysmikromedia HMImikromedia HMI 5"mikromedia HMI 5"